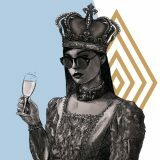 Your Saturday evenings are sorted with The Royal’s carefully curated and seasonally created $12 Cocktail Specials! Enjoy these beauties in Elephant Bar & Rooftop between 6pm-8pm where award winning bartenders, in the dedicated Cocktail Bar, will whip up a cocktail creation just for you or a classic from the list. 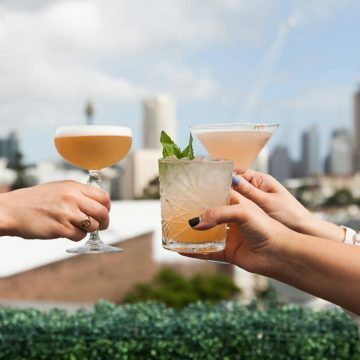 Head to the Rooftop, and enjoy your cocktails alfresco with sweeping views over the city and harbour. A hot tip is to time it for sunset and wait for the magic to begin. Space is limited so make sure you get in early to nab a spot as we don’t take bookings. Plus, on weekends cocktail waitresses run drinks to the Rooftop so you don’t have to! If you’re looking for a venue to celebrate any occasion then reserve a space and wow your friends with $12 cocktails. There are a range of spaces suitable for groups of all sizes. The friendly team at The Royal are ready to help you now.